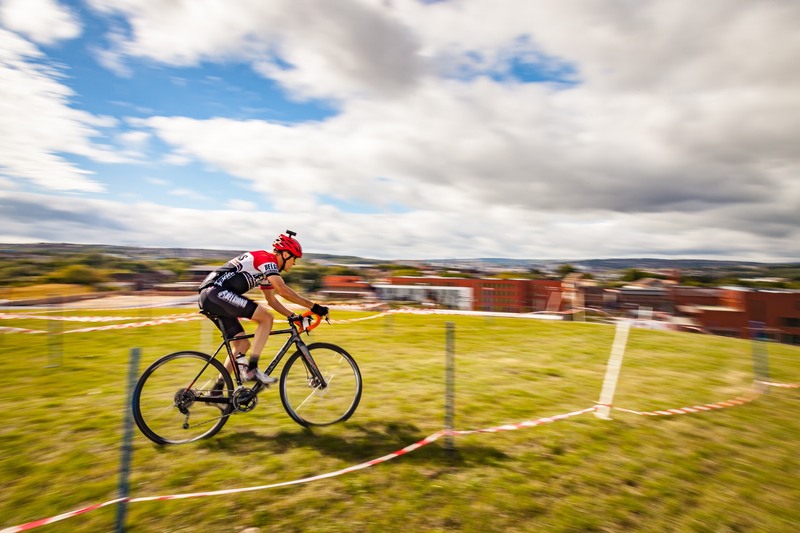 OLPCX 18 Race report and results – Sheffield Urban CX 2018 – Entries Live! 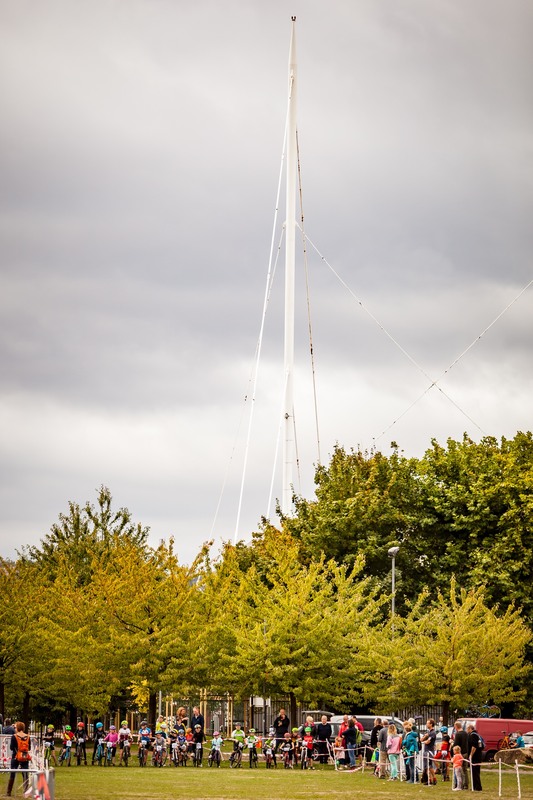 The final round of the 2018 Sheffield Urban CX series was held at Sheffield’s ‘Olympic Legacy Park’ on 9th September. This new venue for 2018 allowed us to create a course that took in the usual mix of urban landscaping on the course. The Olympic Legacy Park (OLP) Complex is home to the English Institute of Sport (EIS), a venue that, since 2003 has been instrumental in playing a part in developing athletes for Olympic Gold, such as Heptathlete Jessica Ennis-Hill and boxer Anthony Joshua. The OLP also has some strong links with Sheffield’s cycling history. The second stage of the 2014 Tour de France had it’s finish line a stones throw away from the start line of the OLPCX. So a site rich in sporting heritage was bound to inspire a course that would challenge riders, bring out series long rivalries and be the venue of some fast paced racing. For round 3 the course was made up predominantly of grass, with elements of hard landscaping as the course took in the newly built concourse area for the UTC college. 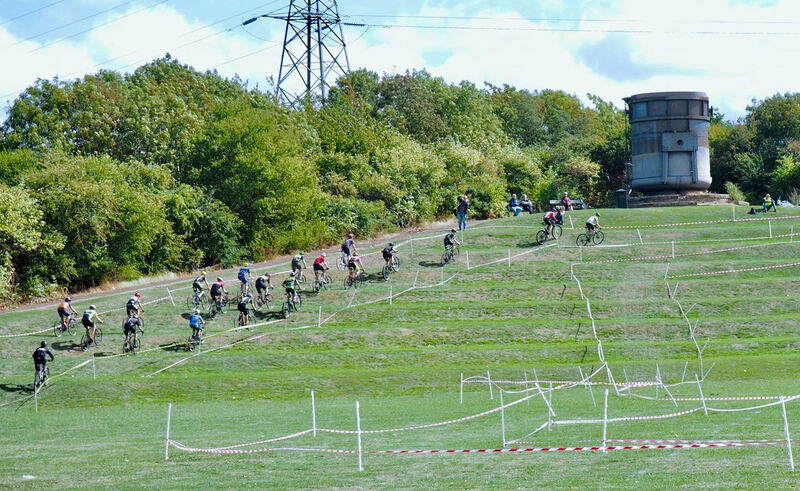 The area that the course used created some great opportunities to spice things up a bit, two newly landscaped hills and the grass terraces of the Don Valley Bowl created some climbs that required some pin sharp bike handling skills as the course contoured up and down these features. With the hard fought racing that was going on non of the riders had a chance to take in the impressive views from the top. The U12 race kept the riders in the Don Valley Bowl. It’s been fantastic to watch these young riders attack the courses we have created. There have been some regulars, racing all 3 races in the series and also some riders who’s first race was one of the rounds. The course took in a punishing climb up the Don valley bowl, grass terraces before traversing and going back down into the course in the Don Valley Bowl. Some fantastic performances and smiles all round on the finish line.  The team at Sheffield Urban CX would like to thank ALL the riders, spectators and supporters for getting behind our second series. We are passionate about the urban cyclo concept and we would love to see you on the start line in 2019. We are currently holding meetings with potential venues for our next events. Keep up to date with developments on the SheffieldUrbanCX Facebook page.